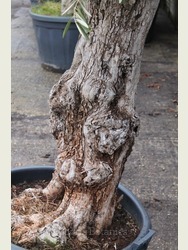 These are more mature trees with interesting trunks which are uniquely gnarled and sculptural. 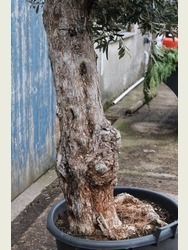 We hand pick every tree to ensure maximum character. 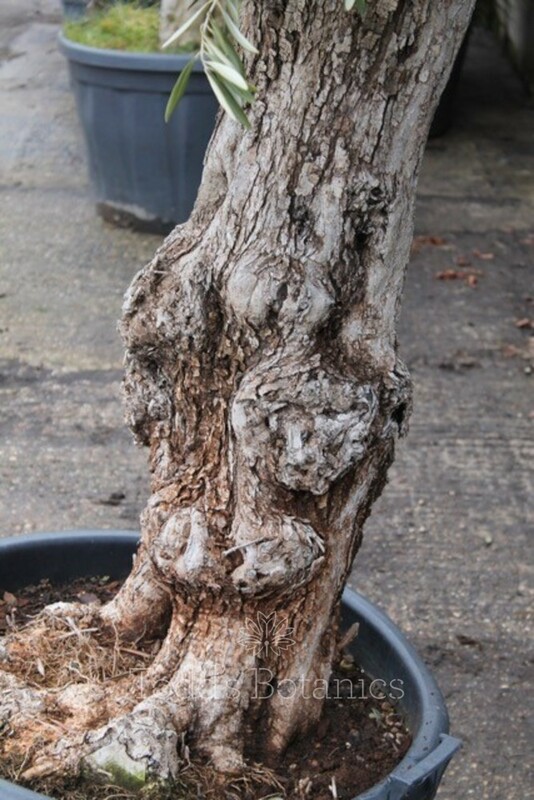 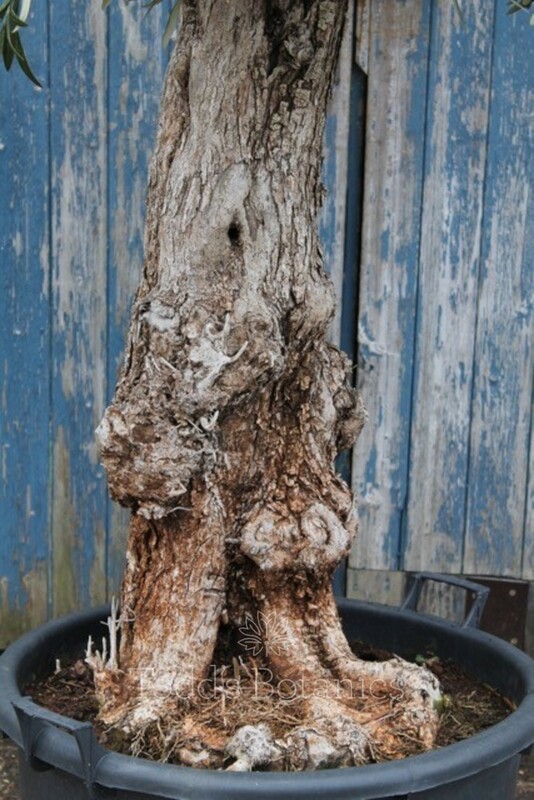 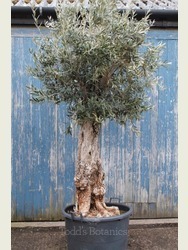 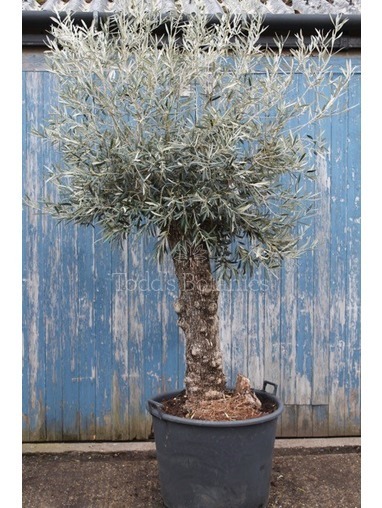 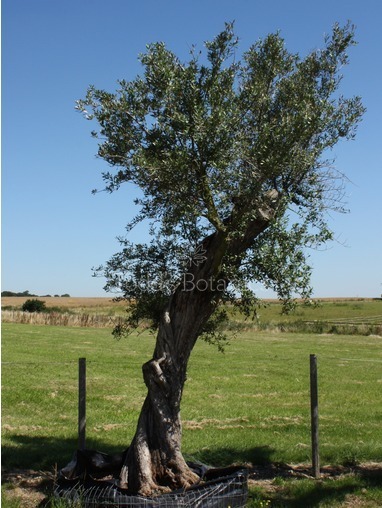 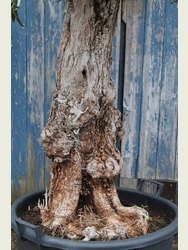 If you are looking for a larger olive tree but have restricted access then this size olive tree is ideal. 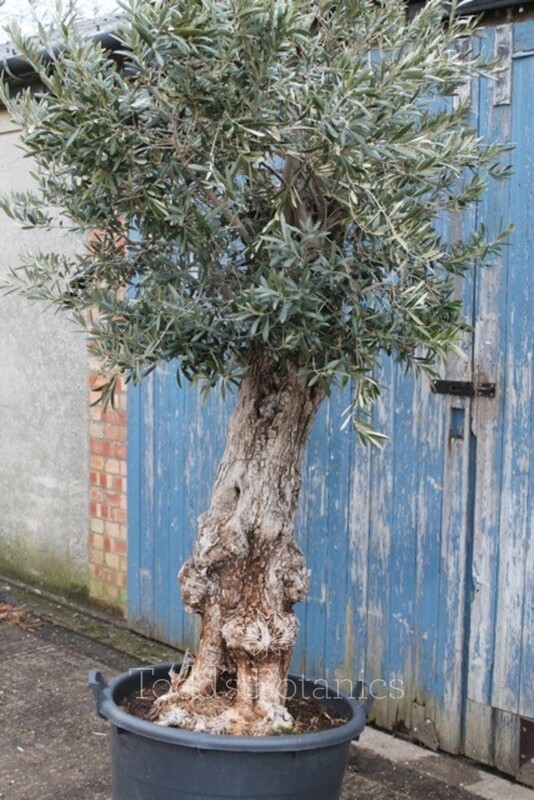 Most of this size can be planted into those awkward spaces such as roof gardens, terraces and back gardens, especially where there is no other access other than through the house. 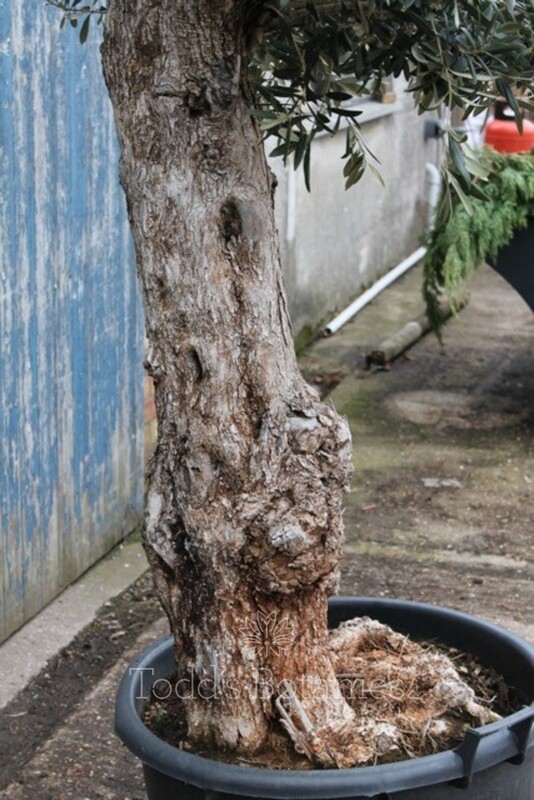 Our olive trees are container grown, this means they can be planted all year round, and are ideally suited to a south or west facing position where they can enjoy maximum sunshine. 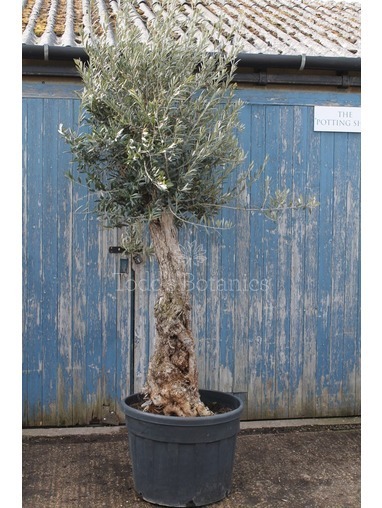 They are a particular favourite for roof gardens as they are very wind tolerent, and even thrive in a seaside location. 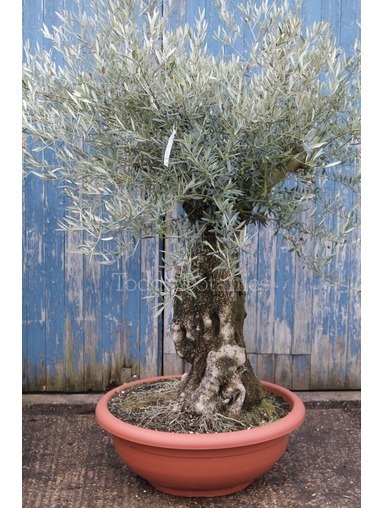 If you need to source a large planter or pot for your olive tree, please see our range of planters by Vaso Toscano, we have a wider range of terracotta pots in stock than is on our website, so please don't hesitate to call us for further suggestions. 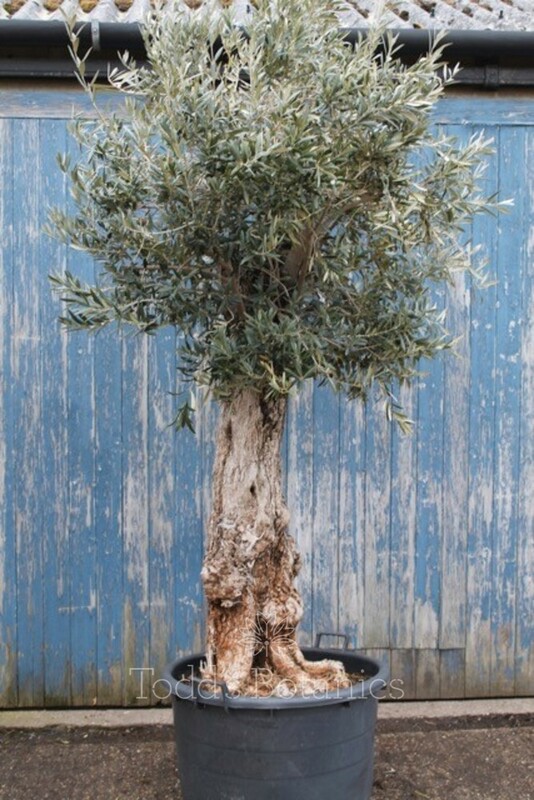 This olive tree has to be delivered by pallet. 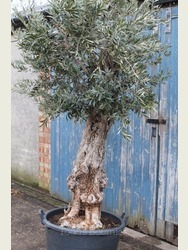 For other delivery options please do get in touch.